CNET is a global media website that publishes product reviews, articles, blogs and videos. For technology advertisers, CNET offers a range of options suitable for launching a new product, generating brand awareness, and driving sales. 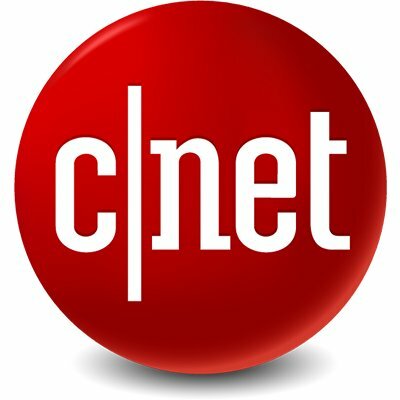 CNET operates as a CBS Interactive brand.